Point of sale payments company, Yoco is one of the fastest growing companies on the African continent. Recently, the company announced that it had received $16m in a fundraising round, which it quickly followed with another announcement: Yoco was launching Yoco Capital - a truly innovative initiative which allows Yoco to award its merchants with a cash advance based on their sales history using Yoco card machines. 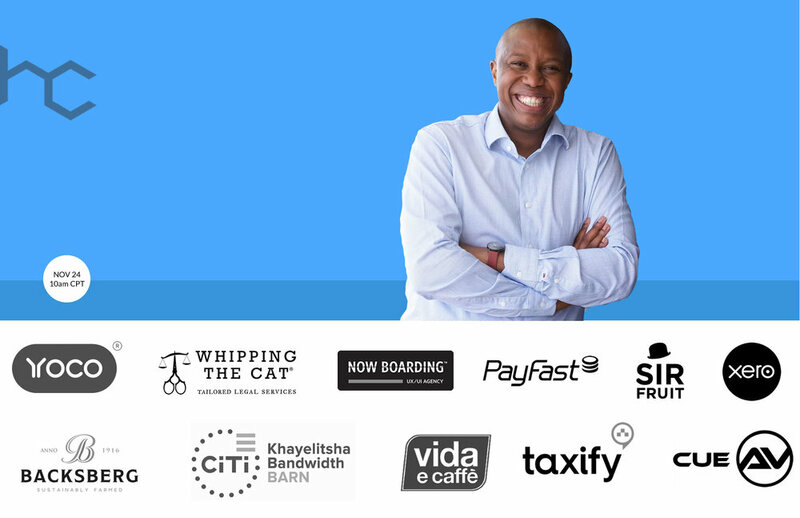 Now, for the first time at Bandwidth Barn, Khayelitsha, the enigmatic founder Katlego Maphai, will tell the story of how a humble group of four African friends started and scaled a truly inspiring African finch company.